The Brio true wireless earbuds deliver an impressive list of key features in a sleek and stylish package. You deserve audio that is rich, powerful and balanced, and with Brio, you don't have to sacrifice an ounce of quality by going wireless. 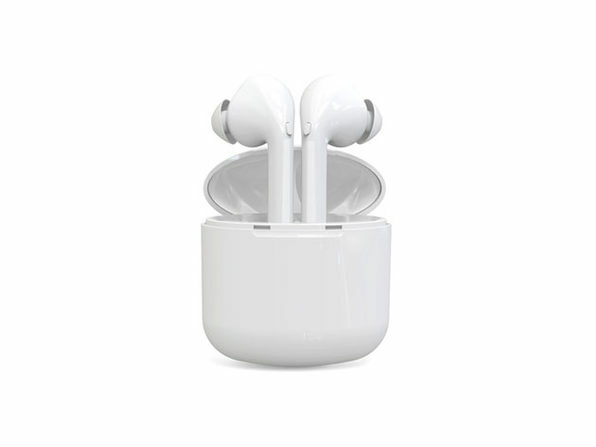 They utilize the latest Bluetooth 5.0 technology for perfect connectivity that never lags or drops — and connecting to your device is a breeze. Twist and lock to fit each earbud snuggly in your ear, and get 50 total hours of on-the-go listening thanks to their portable charging case. 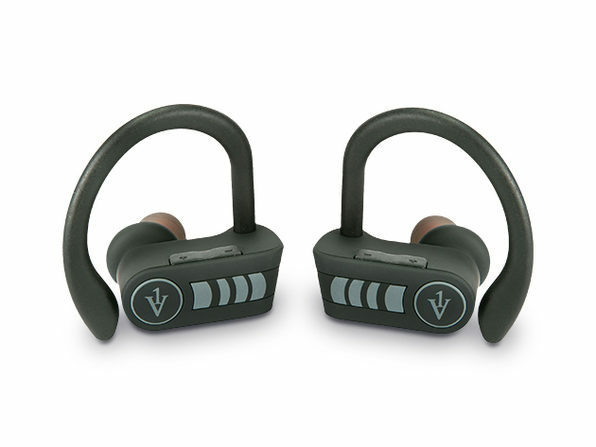 Whether you're running a marathon (don't worry, they're sweatproof) or commuting to the office, you'll enjoy crisp highs and deep lows without wires getting in your way.